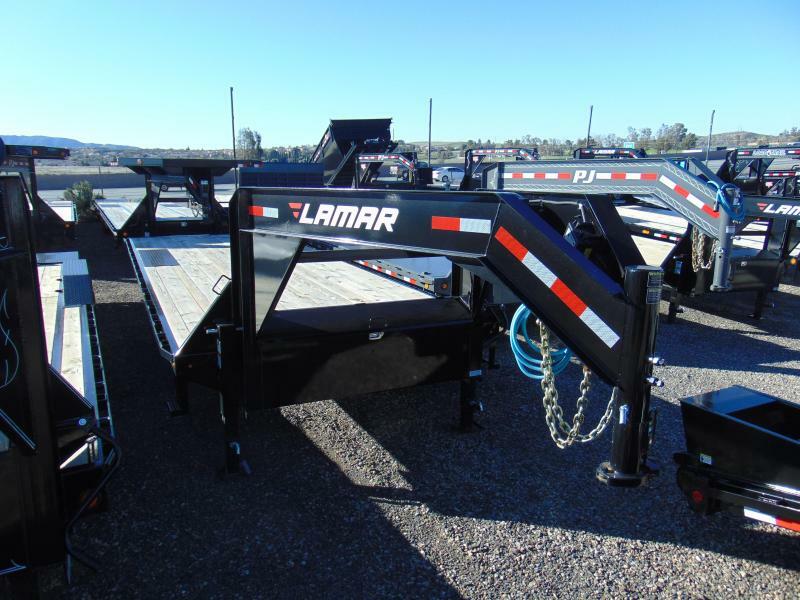 Strength with Quality. 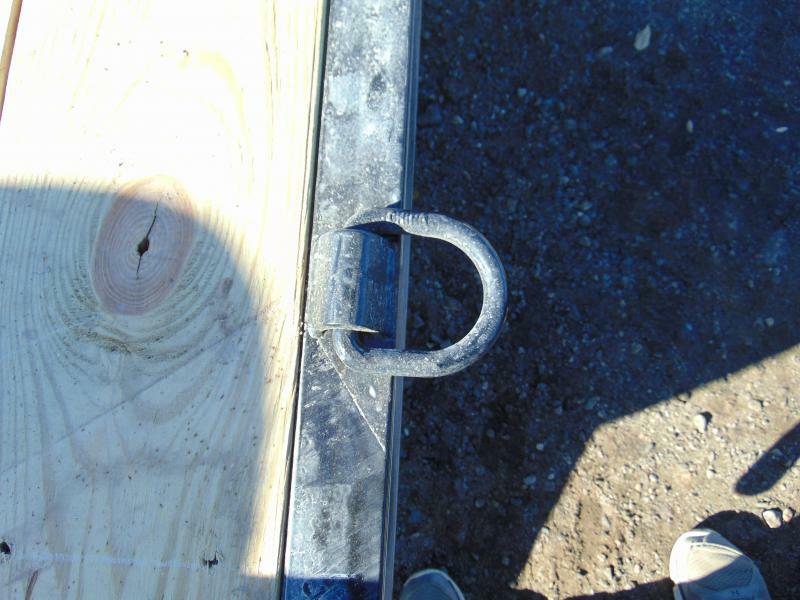 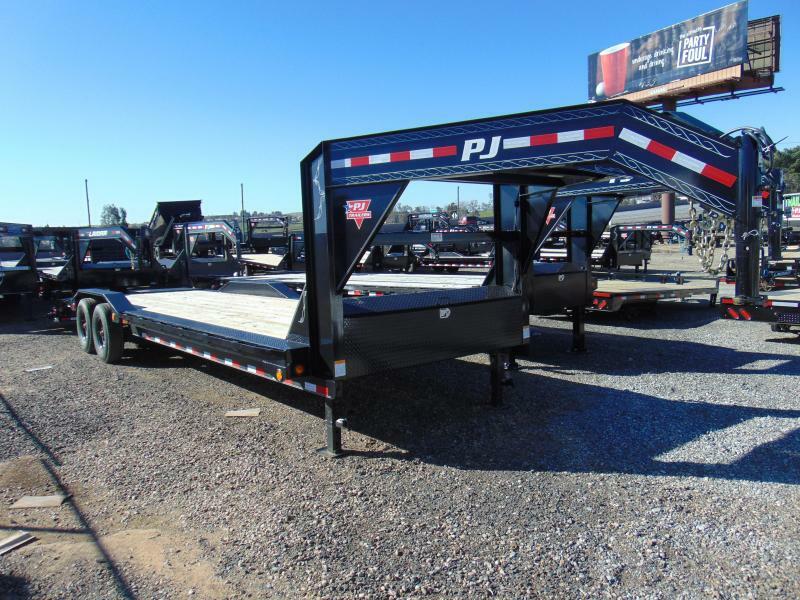 That is what you get with a PJ equipment trailer. 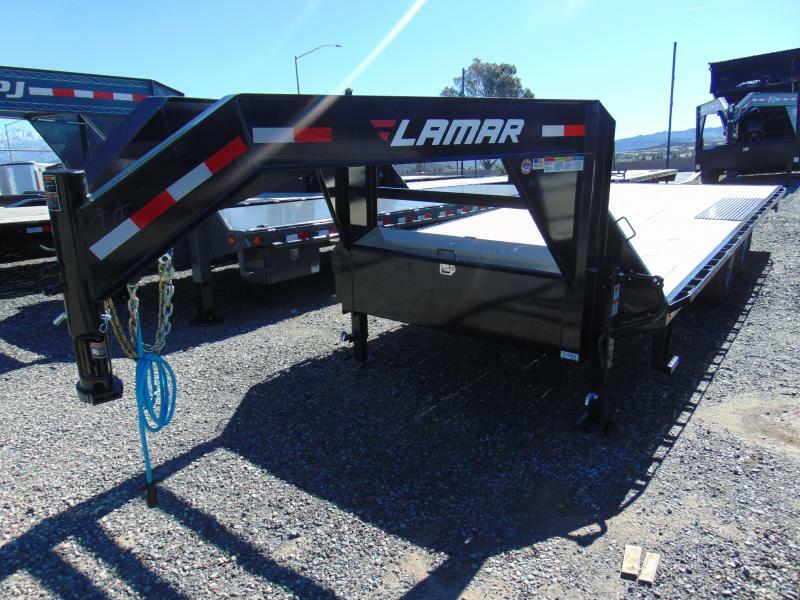 Take a look at the list of features below then pick up the phone and call today!! 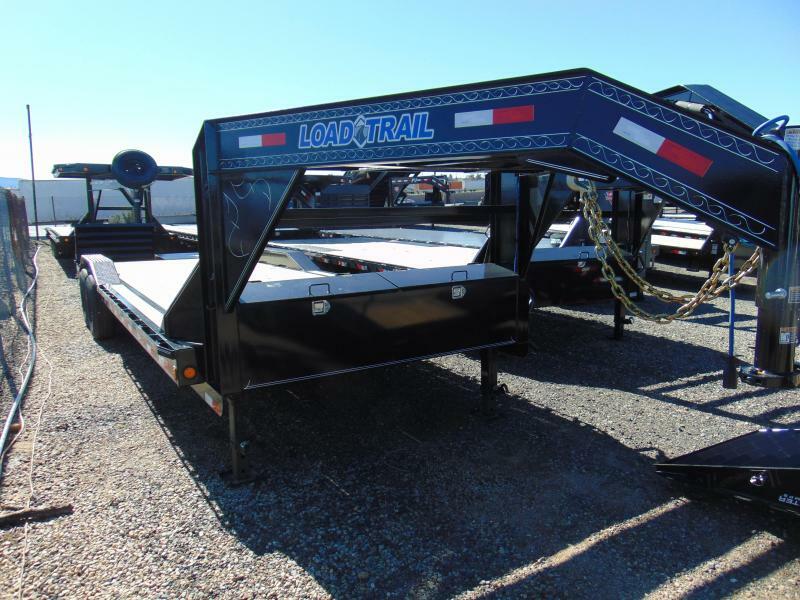 FINANCING IS AVAILABLE ON APPROVED CREDIT!! 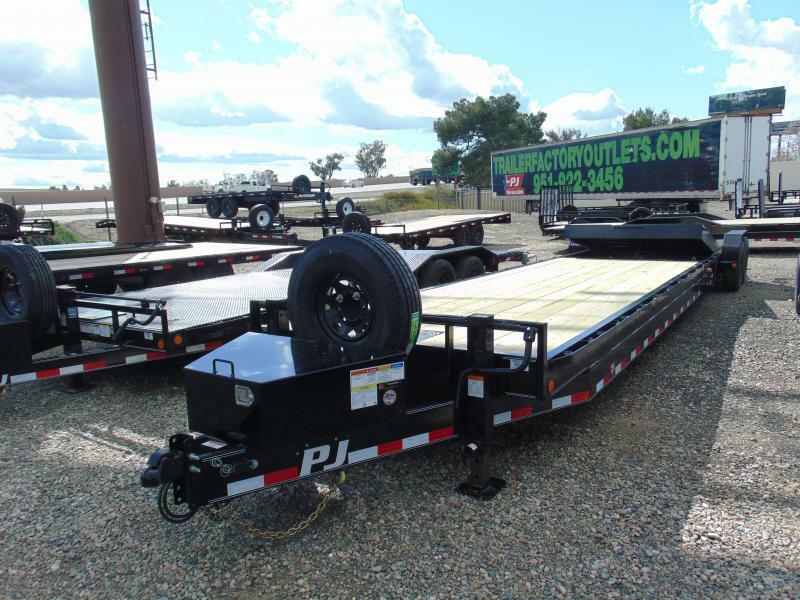 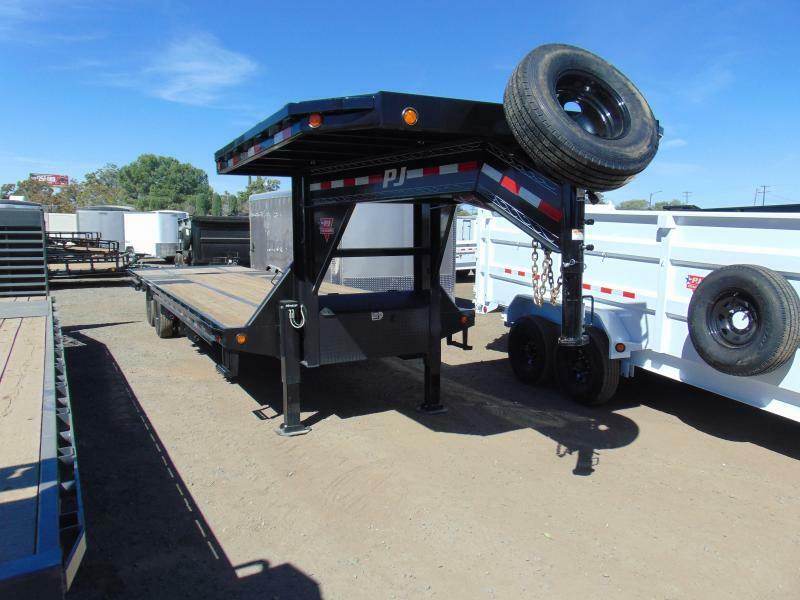 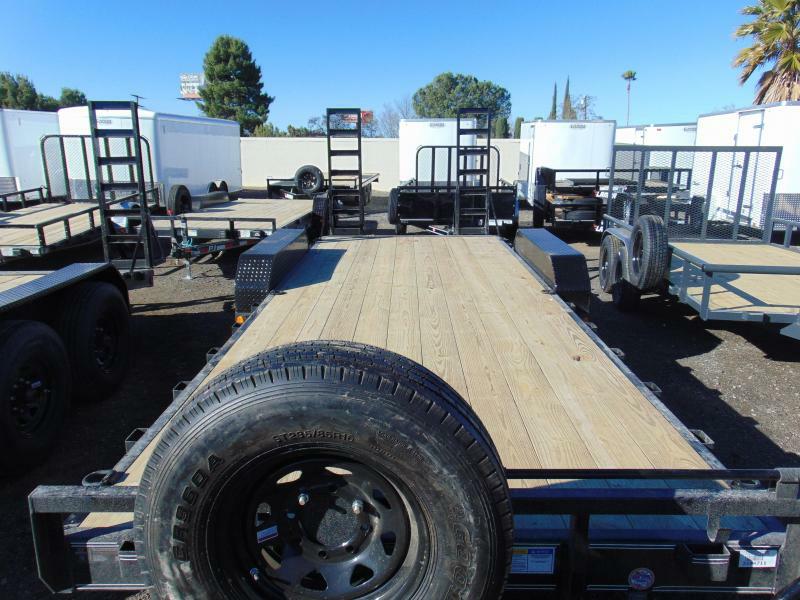 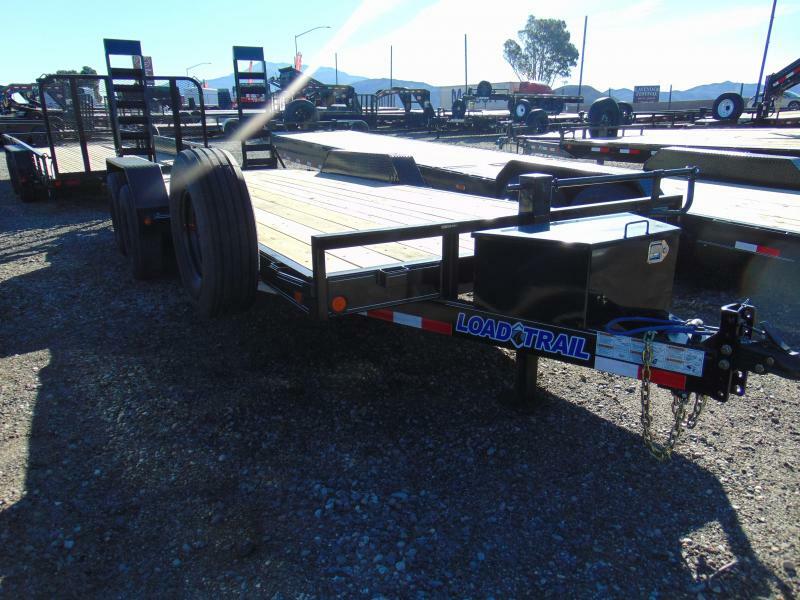 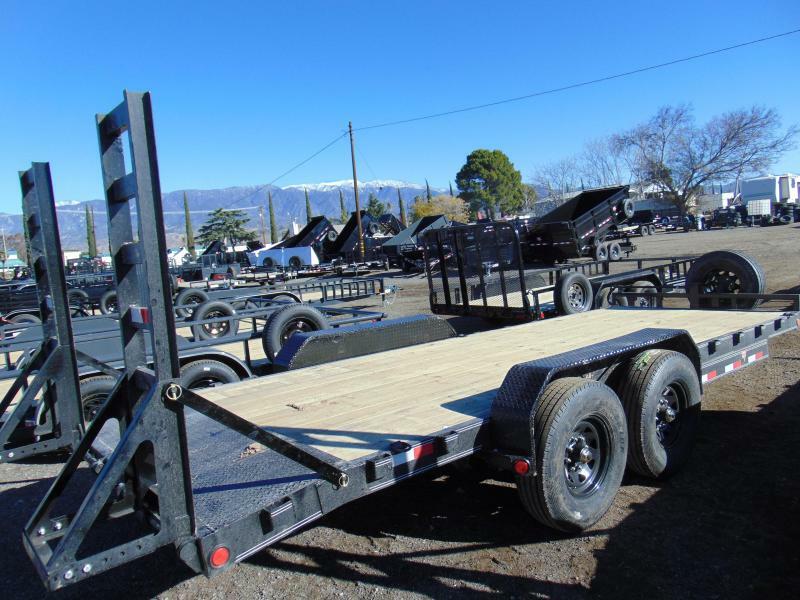 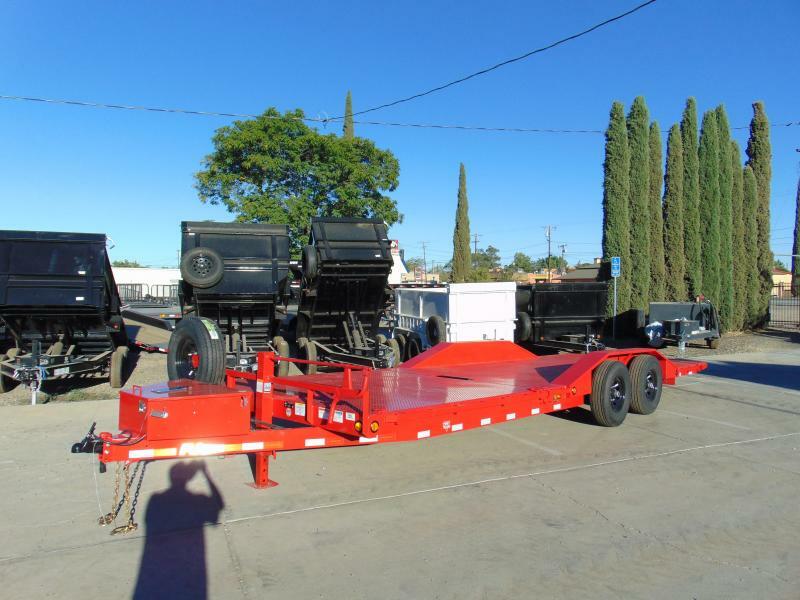 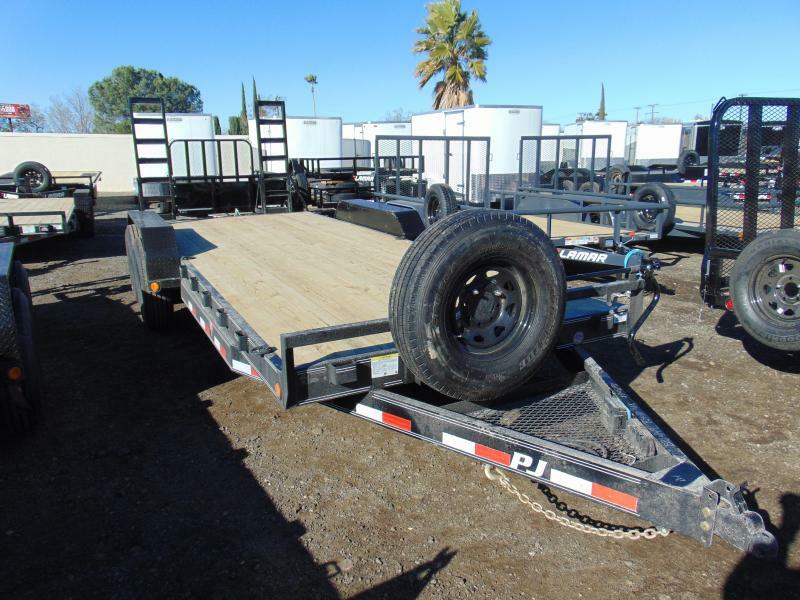 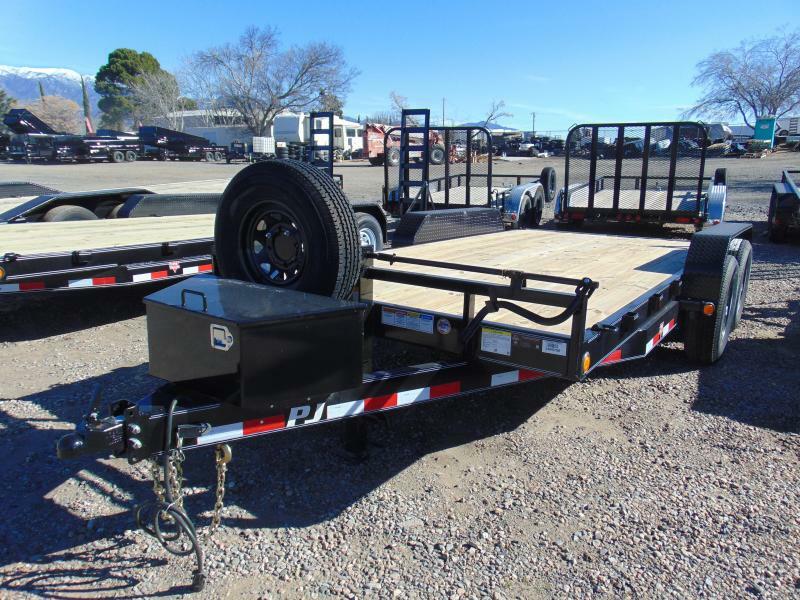 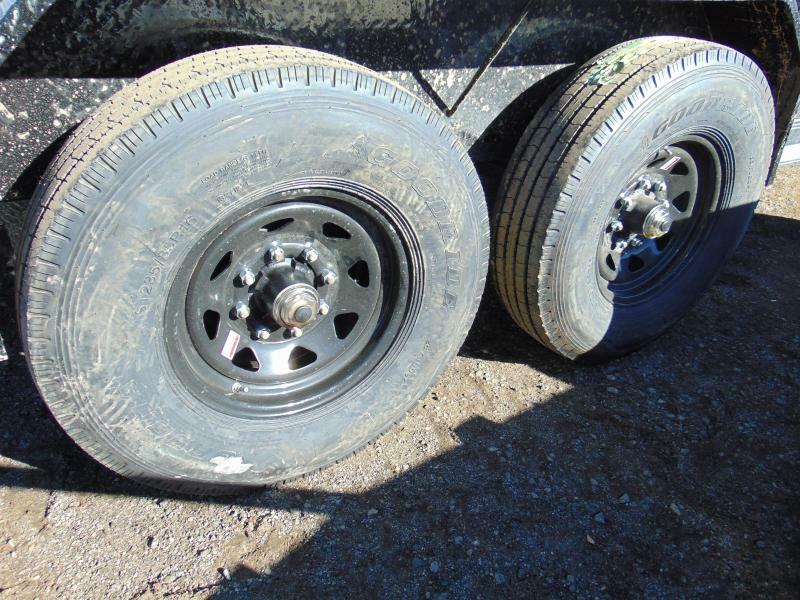 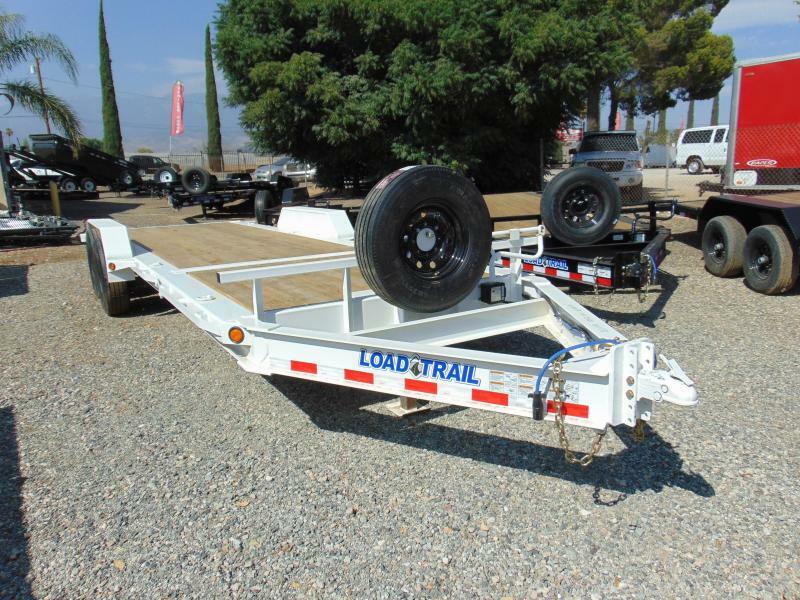 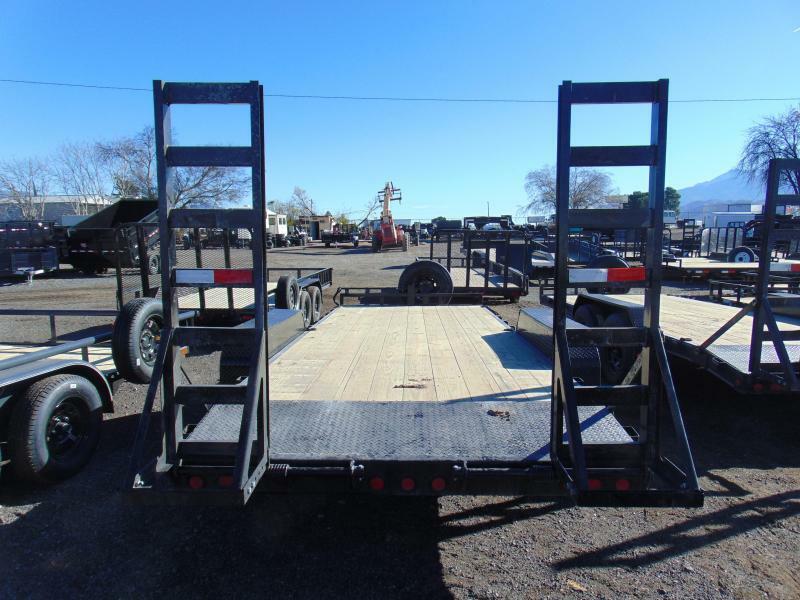 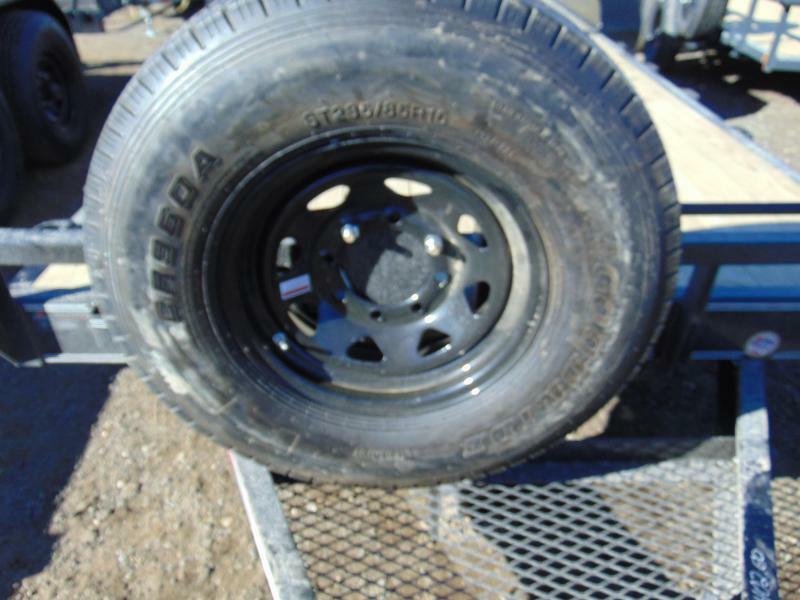 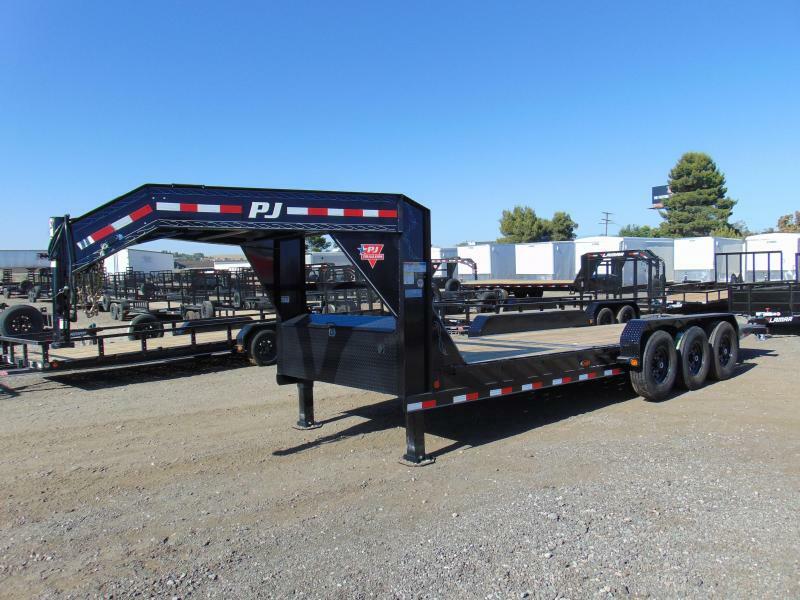 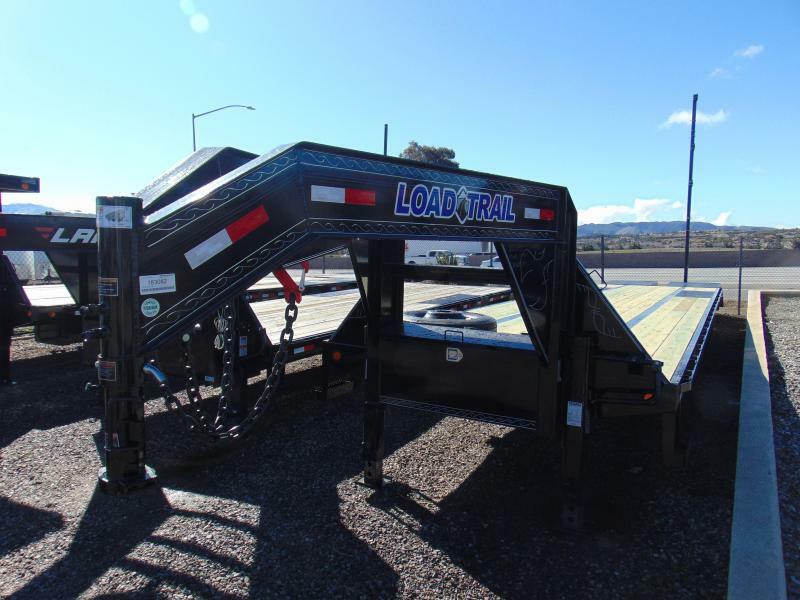 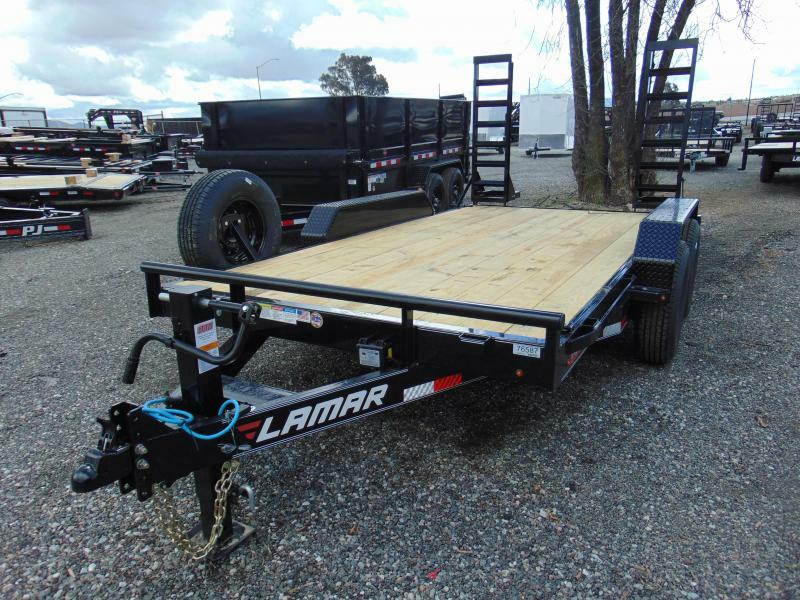 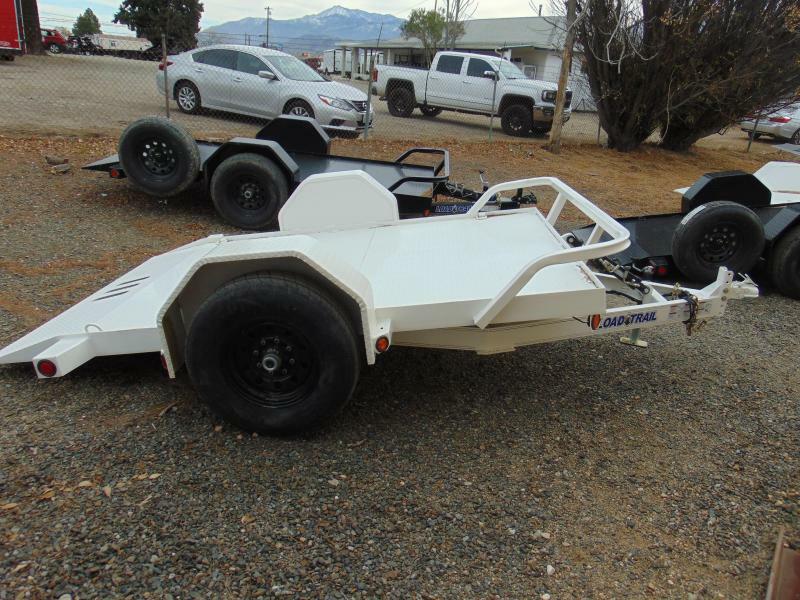 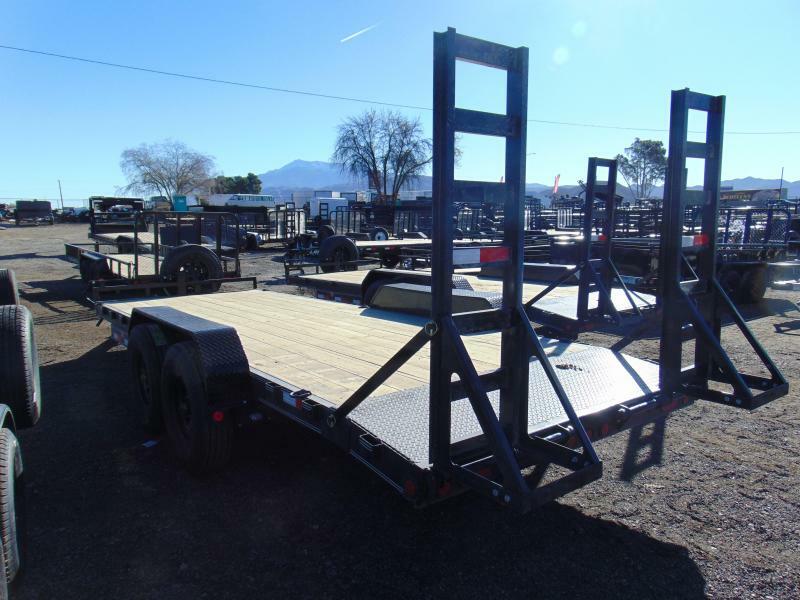 Call Nathan for more information on this or other trailers in stock.